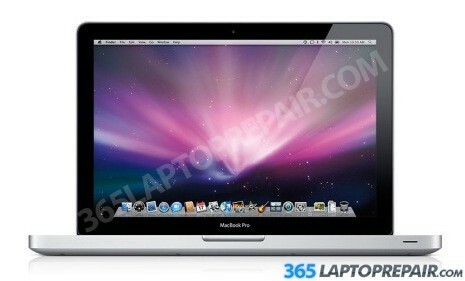 The specific model number of the laptop in the video is A1287 or MC375LL/A. The replacement service that we provide for the Macbook Pro includes the cost of a brand new LCD screen assembly and the labor to install it. This service also comes with a No Dead Pixel Guarantee and a 6-month warranty on parts and service. We use genuine new LCDs, not aftermarket or cloned products. This laptop comes stock with a 320GB 5400RPM hard drive. 7200rpm hard drives offer a combination of speed, reliability and cost effectiveness. They are not as fast as solid state drives, but they offer much more storage across all price ranges. ​Does your trackpad/touchpad not work or is it not working well? This repair can fix it!